Fill out our quick credit application today. Whether you’re cruising down city streets or powering around a racetrack, Porsche cars deliver an exclusive driving experience. 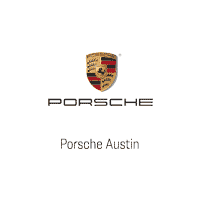 That’s why our dealership proudly offers a large inventory of new Porsche cars. Whether you’re looking for the Porsche 718, the Cayenne, or Porsche specials, we have your back.